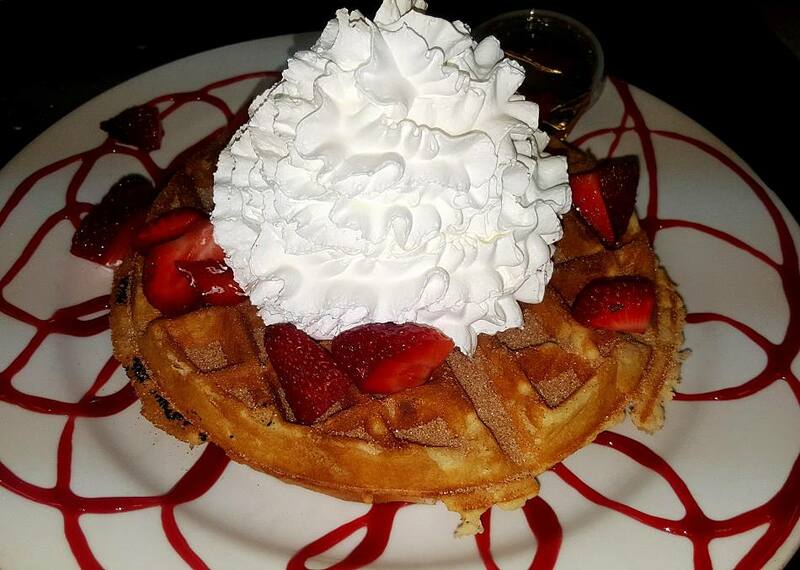 Try our Churro Waffle with whipped cream and Strawberries! Our New Mexican Frito Pie is the ultimate comfort food. Try one of our delectable sandwiches with chips & salsa. Contact us for your special event needs. 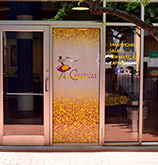 Bring all the flavors of Conchitas Cafe to your next event. 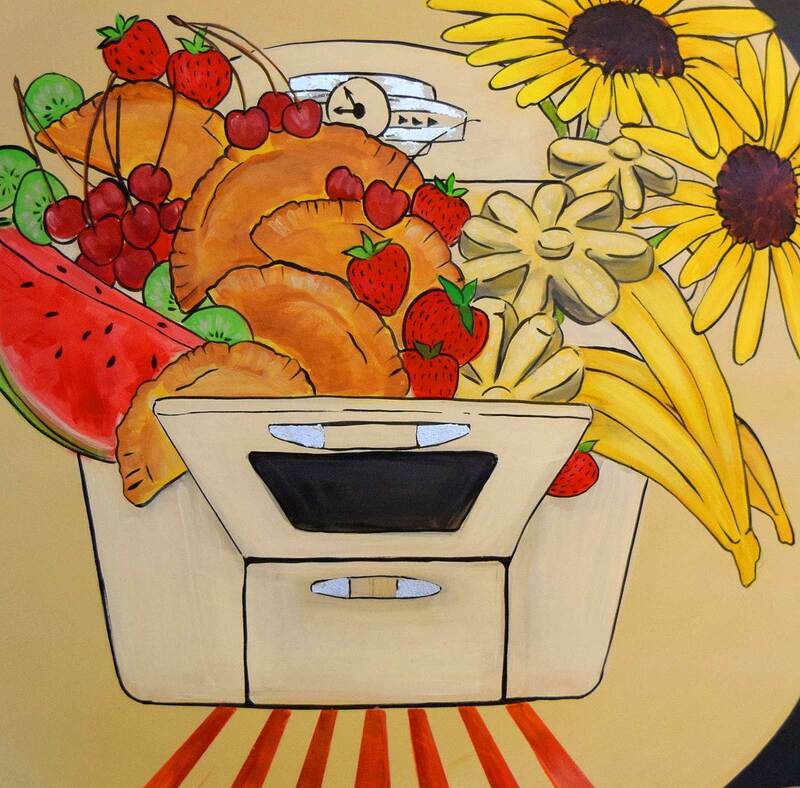 We pride ourselves on fresh food, with a presentation that exemplifies simple elegance. We're located Downtown at 400 Gold Avenue SW, Suite 119. You'll find us in the courtyard! 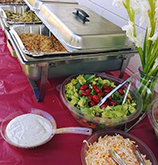 Conchitas provides food truck service, as well as hybrid buffet service & corporate boxed lunches. 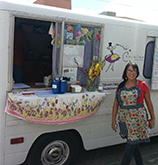 Conchita's Creations specializes in full-service catering and event production. Conchitas Cafe keeps it fresh by preparing a new menu for you each week. Stay in the know by signing up here to receive it via email!